No.3-1/2 (5.60mm)Screen Cloth Only for Porta Screen Tray - Gilson Co.
PSA-324 No. 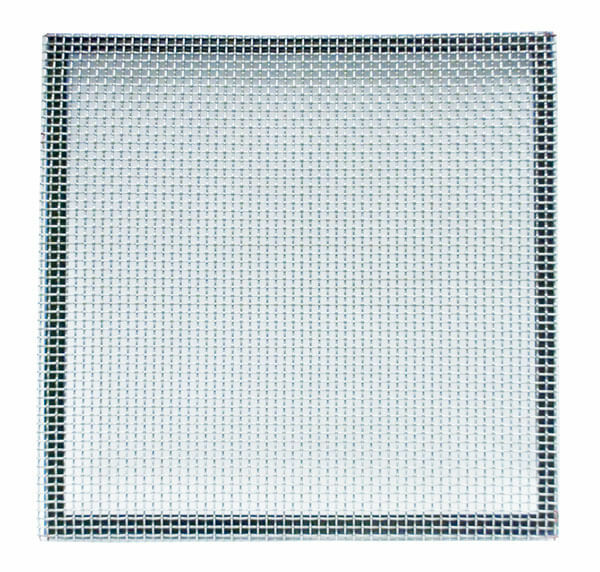 3-1/2 (5.6mm) Porta-Screen Tray Cloth Only is a wire cloth replacement section pre-cut to fit Screen Tray frames for Gilson Porta-Screen® screening machines. Compliance Grade stainless steel wire cloth meets ASTM E11 opening size specifications. These wire cloth sections fit PSA-336 Blank Screen Tray and all Porta-Screen Trays.